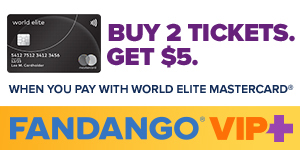 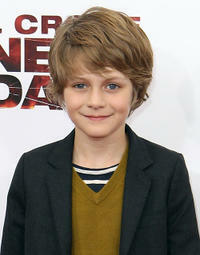 Ty Simpkins at the world premiere of "Thor: Ragnaraok" in Hollywood. 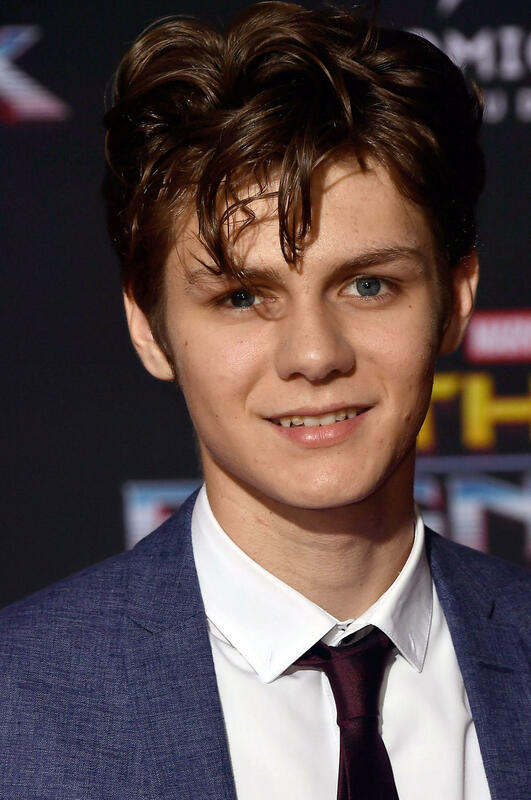 Ryan Simpkins and Ty Simpkins at the California premiere of "The Next Three Days." 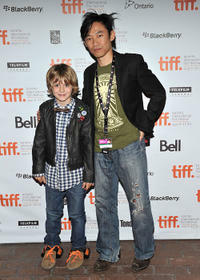 Ty Simpkins and writer/director James Wan at the premiere of "Insidious" during the 35th Toronto International Film Festival. 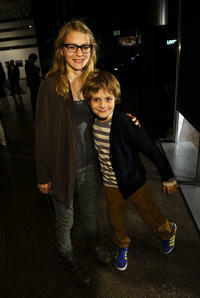 Ryan Simpkins and Ty Simpkins at the New York premiere of "The Next Three Days." 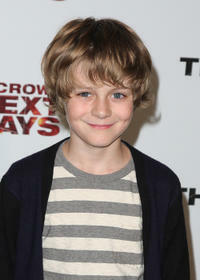 Ty Simpkins as Dalton Lambert in "Insidious: Chapter 2." 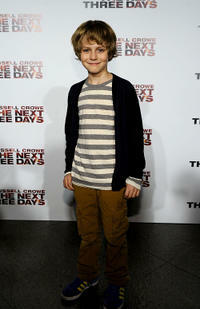 Ty Simpkins at the New York premiere of "The Next Three Days." 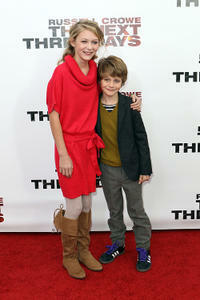 Michael Buie and Ty Simpkins at the California premiere of "The Next Three Days." 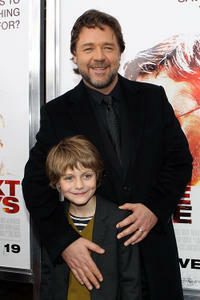 Ty Simpkins and Russell Crowe at the New York premiere of "The Next Three Days." 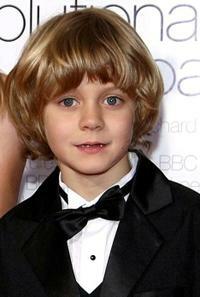 Ty Simpkins at the Los Angeles premiere of "Revolutionary Road." 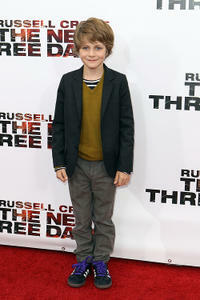 Ty Simpkins at the California premiere of "The Next Three Days." 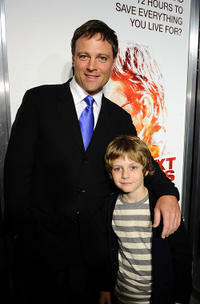 Ty Simpkins as Luke and Russell Crowe as John Brennan in "The Next Three Days." 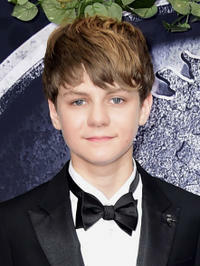 Ty Simpkins at the California premiere of "Jurassic World."